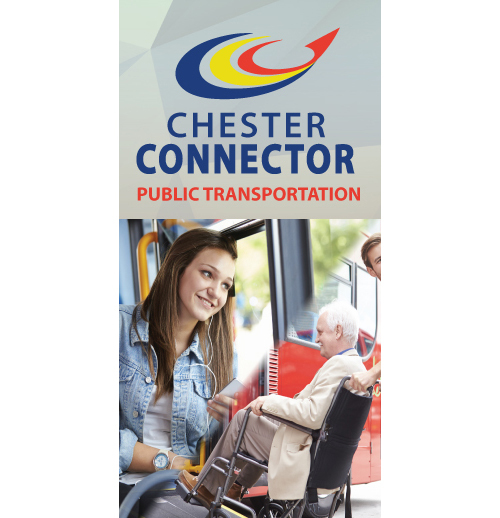 The Chester County Connector makes every attempt to provide transportation services to all residents of Chester County and individuals with addresses originating in Chester County. Please call us for details! program with Valid ID Monday-Friday. Make sure that you ask about the discount when reserving the ride. 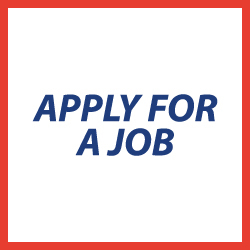 The Chester County Connector makes every attempt to provide Transportation Services to all residents of Chester County and individuals with addresses originating in Chester County. Call for further details and times. We also offer transportation to Charlotte Area Transit (CATS) Park and Ride located in downtown Rock Hill (off Main St.) that transports to 3rd and McDowell in Charlotte, NC. 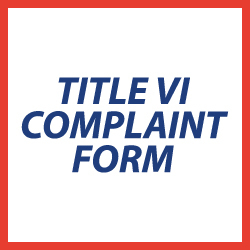 We are committed to ensuring no person is excluded from services as provided by Ttile VI of The Civil rights Act of 1964 as amended. Regarding your transportation questions, comments, and/or complaints: Contact our Executive Director. For more information please visit our "About" page!